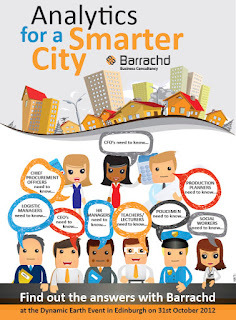 This quirky advert is aimed at a range of private and public sector markets. The concept is to engage with each and every decision maker. 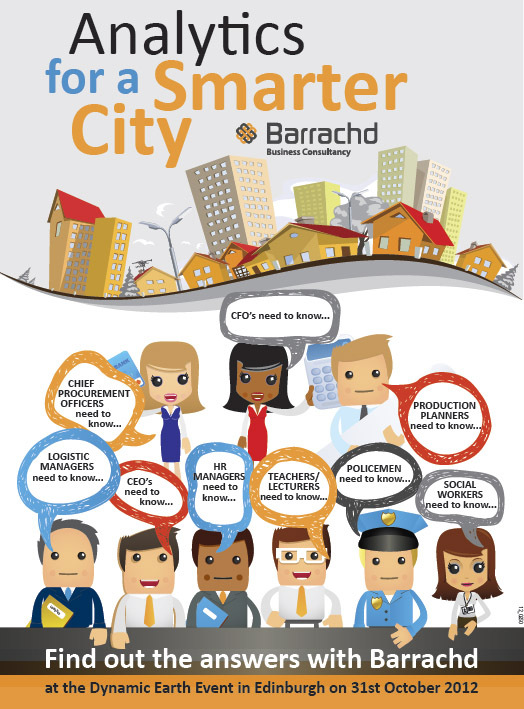 So if you are a teacher, policeman, CFO, HR manger or whoever…then Barrachd have a solution for you. We developed some simple cartoon style characters to designate each job role. Judging by the feedback, this is already proving to be a successful campaign.